barebaby: a blue candy baby. Last week I went out and photographed Stacy Wasmuth's newest little one. Many photographers are probably familiar with her stunning work. It's always fun photographing a photographer, because I can often try out some crazy ideas that I wouldn't regularly do with clients. Her little Elijah was such a sweetheart and was the perfect little model! I very much enjoyed my stay out in Indianapolis! Here are just a few from my trip. windows were ceiling level to the front, back, and left. I think you did a real good job as the pictures is gorgeous! 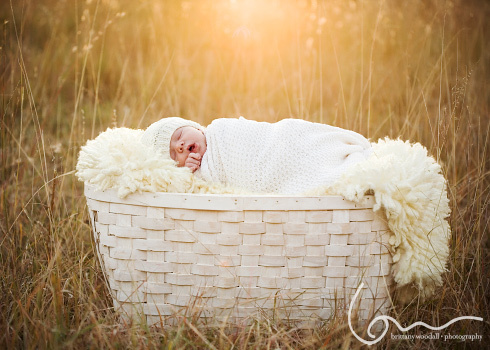 beautiful!I'm so jealous, I wish I lived close enough to have had my newborn photos done! wow. that second one is stunning. love it! oh wow...what a breathtaking set! just stumbled upon your site from blue candy's. great job! thanks for all the info you share! These are gorgeous!!!!! You both do a beautiful job!!!! Love the expression in the first image, so sweet. Thanks for generously sharing. Wow! These are amazing. Wonderful job. 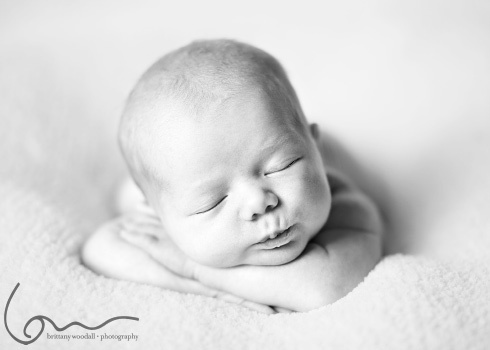 I had a newborn session today...after 20 minutes of shooting they felt they had accomplished what they wanted. After suggesting letting her sleep for sleeping shots...they said they didn't need any of those. Thank you so much for the beautiful images and tech info! I am anxiously awaiting the book! How close are you two to completion? Please include in your book any tricks regarding how to manage naked babies peeing and "pooing" during the session. I had a session last week with my first baby that just wouldn't stop "going". Thankfully, I had awesome parents who just rolled with it, but inside I was thinking there has got to be a better, less messy way. I would LOVE any input regarding this! 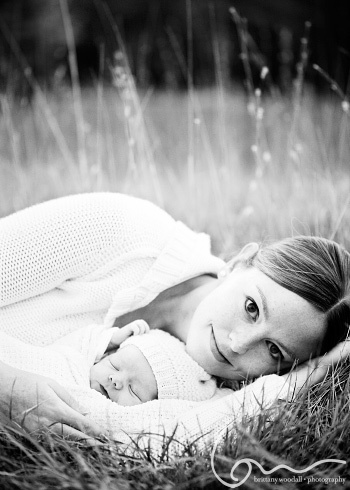 GORGEOUS, what an incredible combination, two amazing photographers and one gorgeous baby. Congratulations Stacy, if you are reading this!